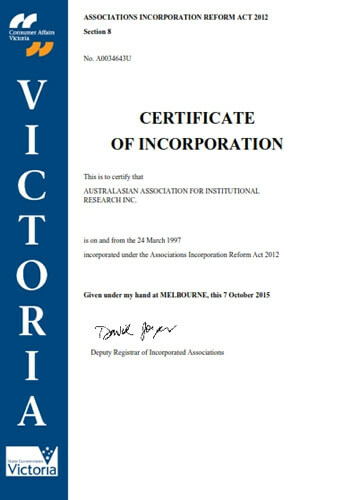 The Australasian Association for Institutional Research Inc. (AAIR) is incorporated as a legal entity, registered in the State of Victoria (Registration Number: A0034643U). 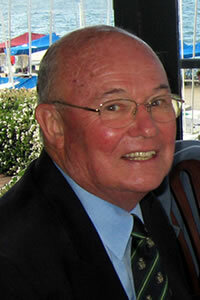 Ken Doyle is awarded Honorary Life Membership in recognition of his contributions to AAIR. 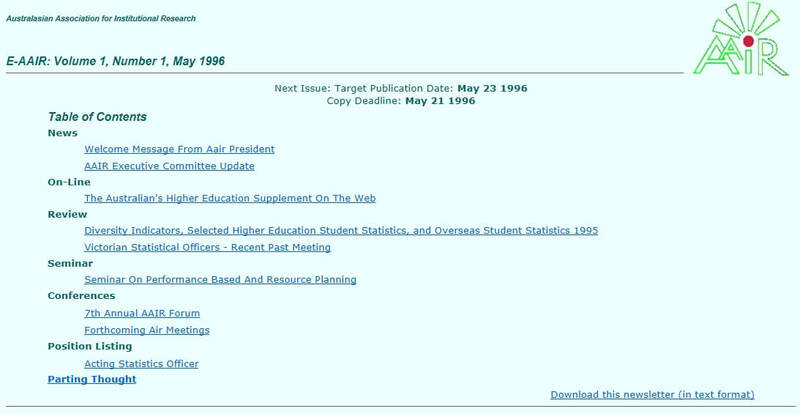 Around 1996, the first AAIR website is launched. 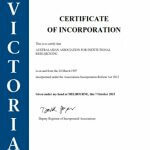 It is initially developed and housed at Flinders University. 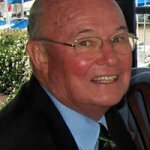 The earliest archived copy available is from 29 October, 2001. The first issue of the AAIR Newsletter is published on 1 May 1996, E-AAIR, Volume 1, Number 1, and is available in both html and downloadable text file. 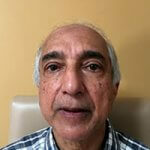 Raj Sharma, the founder of AAIR, is awarded Life Membership for his contributions to AAIR. 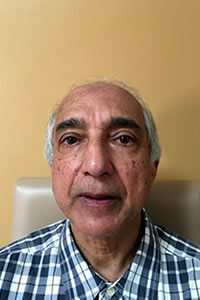 Raj was AAIR’s inaugural President serving two terms from 1990 until 1994. 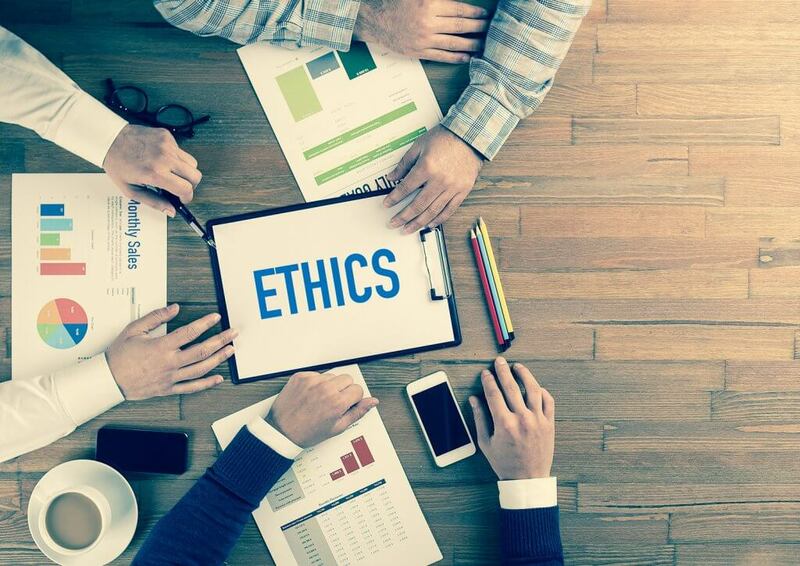 The Code of Ethics is adopted by the membership at the 1994 Annual General Meeting. 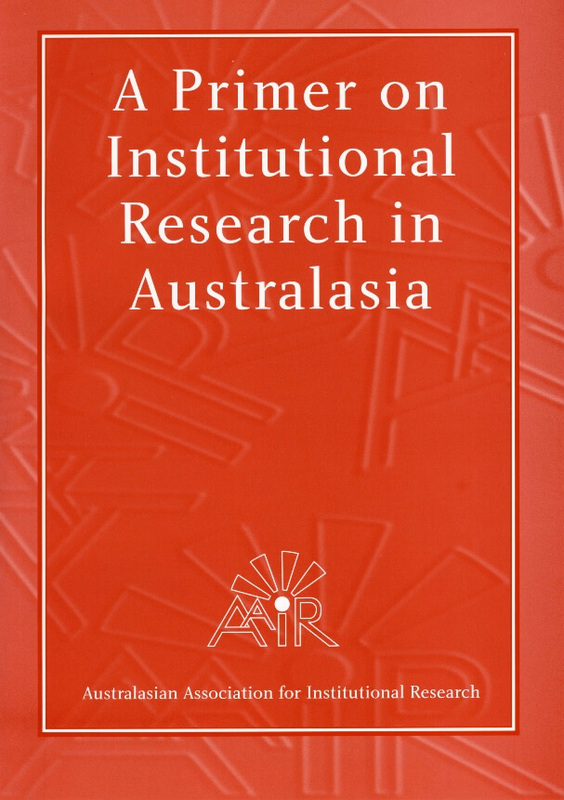 The four articles in this booklet, commissioned by the AAIR Executive Committee, are reprinted from the first issue of the Journal of Institutional Research in Australasia (JIRA). 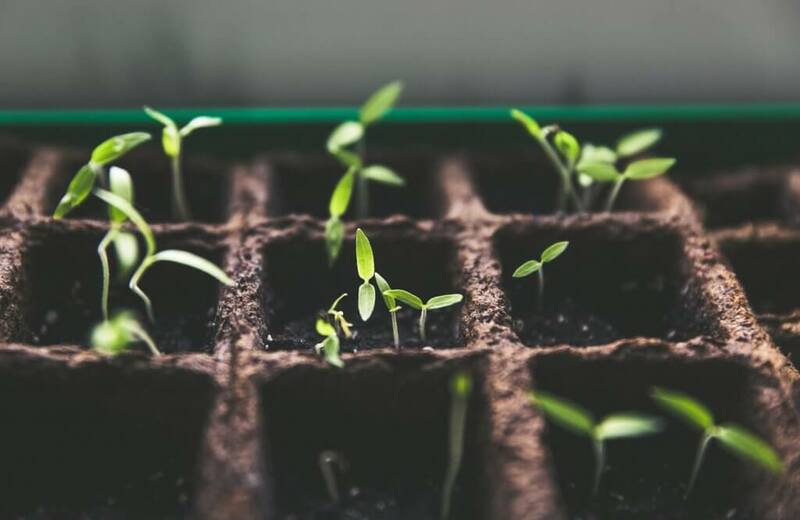 They focus on the many different aspects of institutional research. 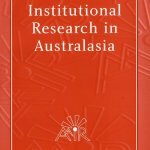 Volume 1, Number 1 of the Journal of Institutional Research in Australasia (JIRA) is published with the majority of peer reviewed articles being papers presented at the AAIR Annual Forum held in Melbourne in October 1991. 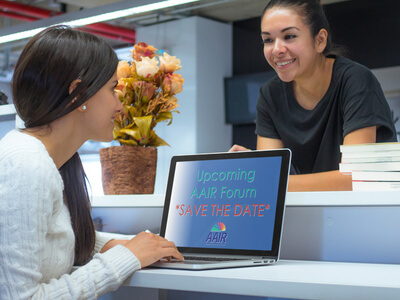 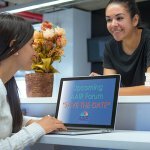 The first AAIR Forum is held at the Central Queensland University (CQU) in Rockhampton. 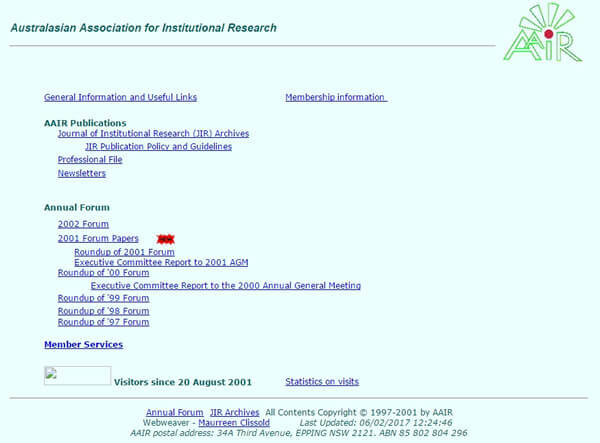 Some time during 1988 the Australasian Association for Institutional Research (AAIR) is launched.